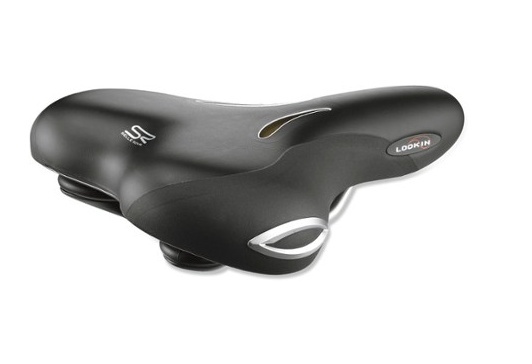 The Selle Royal Comfort's sealed surface is partially transparent, allowing riders to observe how the Royalgel™ padding flexes and reacts, ensuring the reduction of pressure peaks by up to 40%. Tastefully distinctive silver anti-scuff capping at its sides are further added to prevent scratches. 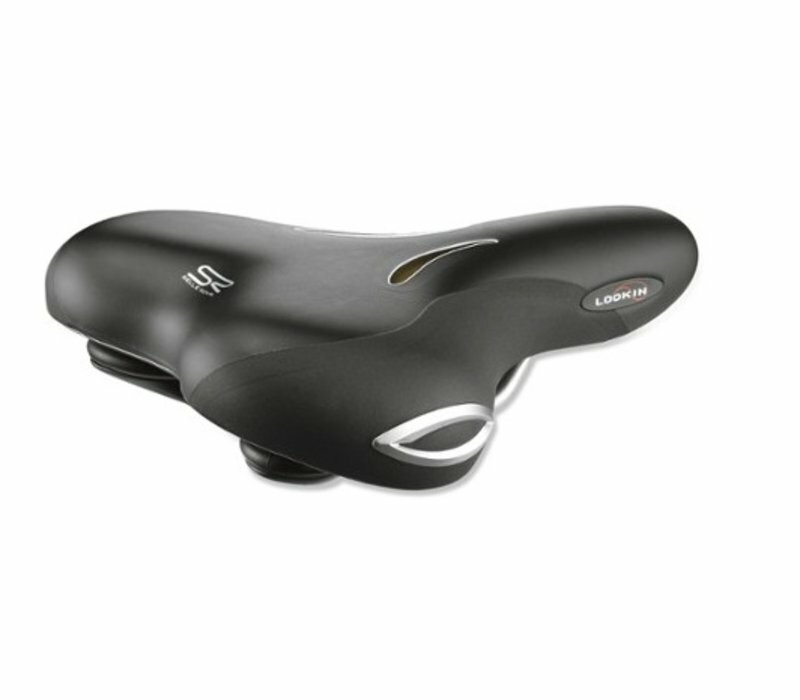 This model is shaped to offer the comfort of excellent weight distribution to commuters or leisure riders seated in the Moderate riding position.